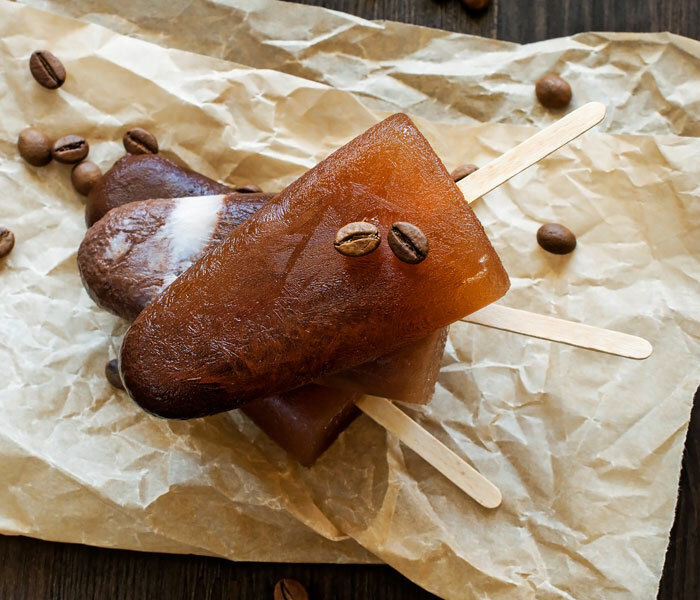 All you need is Camp Coffee, double cream and condensed milk to whip up these refreshing lollies! 1. 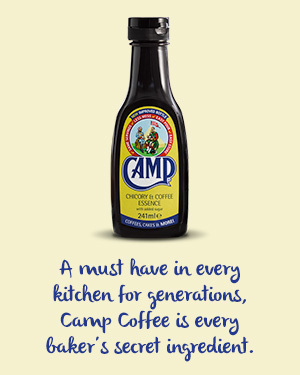 Pour the cream, condensed milk and Camp Coffee into a bowl and whip until it’s just holding soft peaks. 2. Line a small loaf tin with cling film or use lollie moulds if you have them. Pour in the coffee mixture. If you are using a loaf tin, place your lollie sticks evenly into the top of the mixture, so they stand upright. 3. Freeze for 3 hours or overnight. 4. Remove from the freezer 10 minutes before serving. Use the cling film to help you remove the loaf from the tin. Take to the table on a board and slice off individual lollies for your guests. 5. Note - Any leftovers can be kept in the freezer for up to 2 weeks!